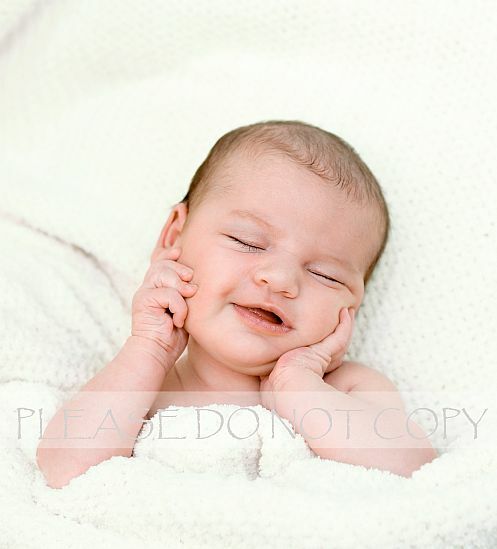 The newest addition to our family was born a few weeks ago, weighing 9lbs and 22 inches long, and is an absolute joy. I plan to post her birth story as soon as possible (which, at the rate I’m currently getting things done, might be a few months!) :) Oh – and to everyone who has written a comment and has been waiting on me to respond, I finally did! Just go to the post you commented on, and you’ll see my response in the comments section. I’m sorry it took me so long to get back with you all! 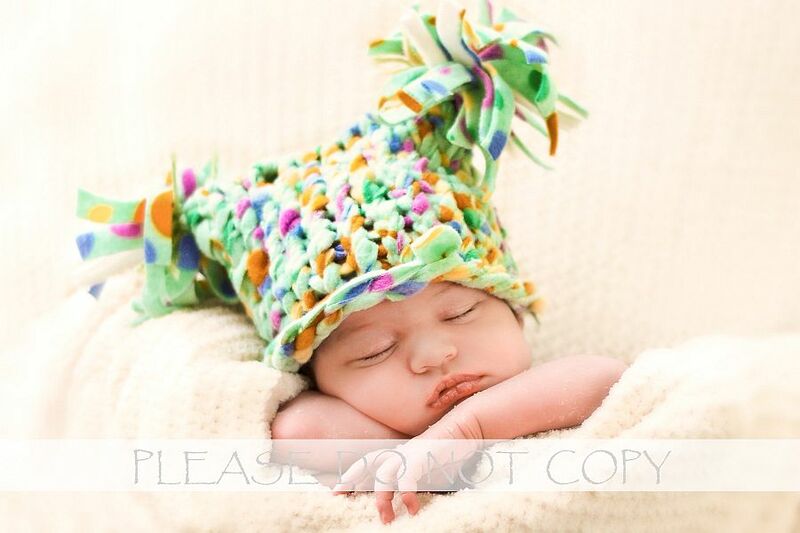 This entry was posted in - PHOTOGRAPHY -, Daybook, Newborns/Babies, PERSONAL. Bookmark the permalink. 8 Responses to SHE’S HERE!!! I was thinking that you were due in one of these months that started with an M…..!! Congratulations!!!! Oh my! And she’s beautiful!!! Congratulations to you & your family Rina! She is beautiful! So glad to hear everything is well! You are Blessed!!! She is beautiful…. She looks so sweet and soft, a real treasure!!! I hope you and your family are fine and I wish you all the best!